I couldn’t resist asking Mitzi who was behind this amazing work. 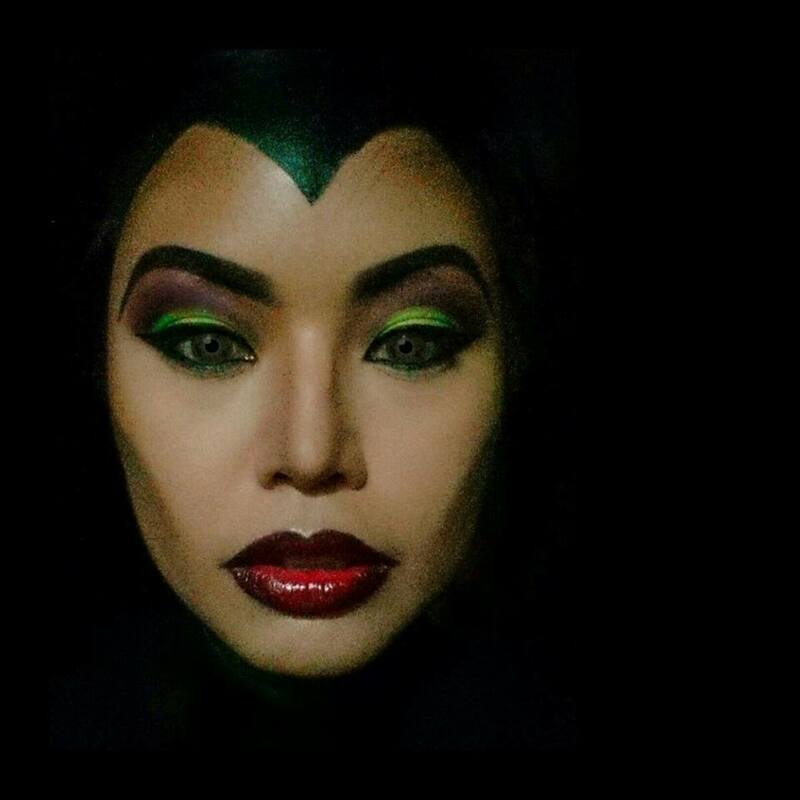 The lady who is responsible for this is her brother’s girlfiend, Carmela “Chyla” Guerrero; and she has a lot of experience to back her credibility as a makeup artist and more! What were you doing before you got into makeup? CG: I was an exhibition and set designer for various companies like CITEM and GMA scenarios. It all evolves around conceptualizing, designing, and executing sets used in trade expositions or television shows. How and why did you choose this industry? CG: It has always been my passion for art that got me into this industry and that is what I think what sets me apart from the rest. I’ve always loved anything that has to do with me drawing, painting or creating. 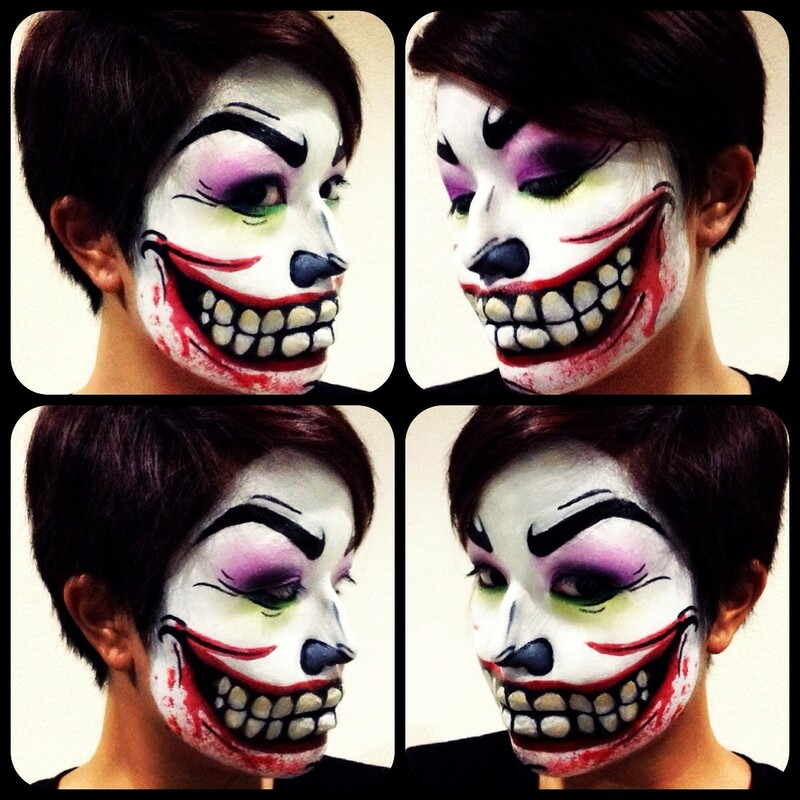 I treat every face as my canvass even when I do natural or the “no makeup look.” With that said, avant garde and Halloween makeup looks are my all-time favorites. I love how challenging it is, and how freely I can express myself. And then you joined a competition, right? CG: I joined Shu Uemura’s Eye-conic makeup competition August of last year and won the grand prize. 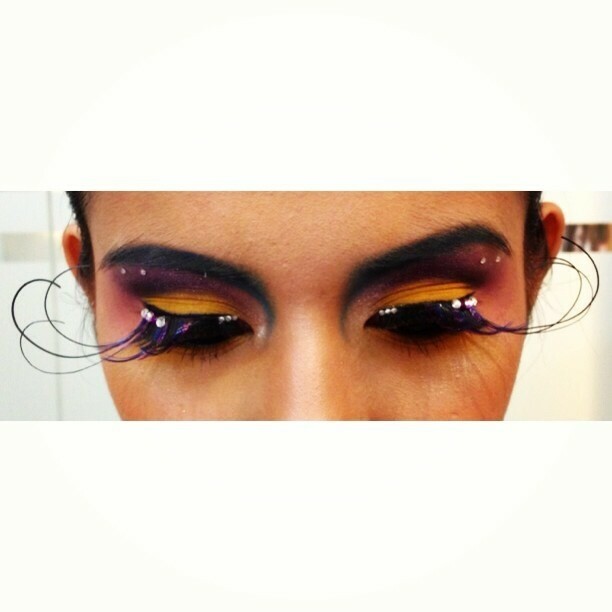 It was a 3-day competition where we were asked to create or recreate avant garde looks. 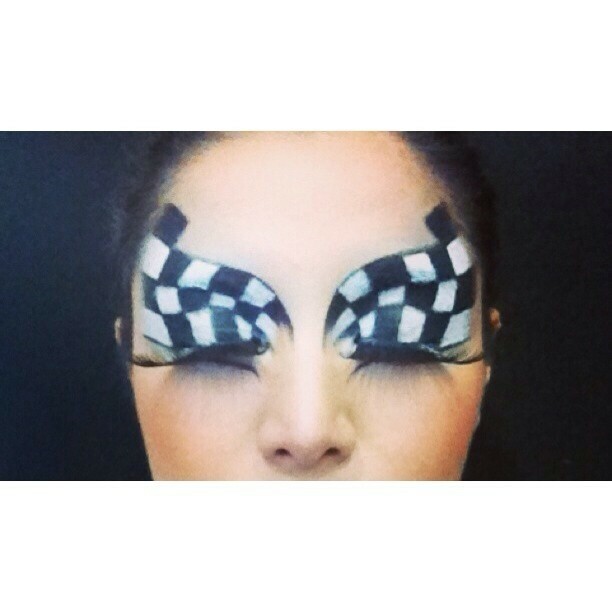 It was nerve wrecking since it was the only competition I’ve ever joined that involved makeup. 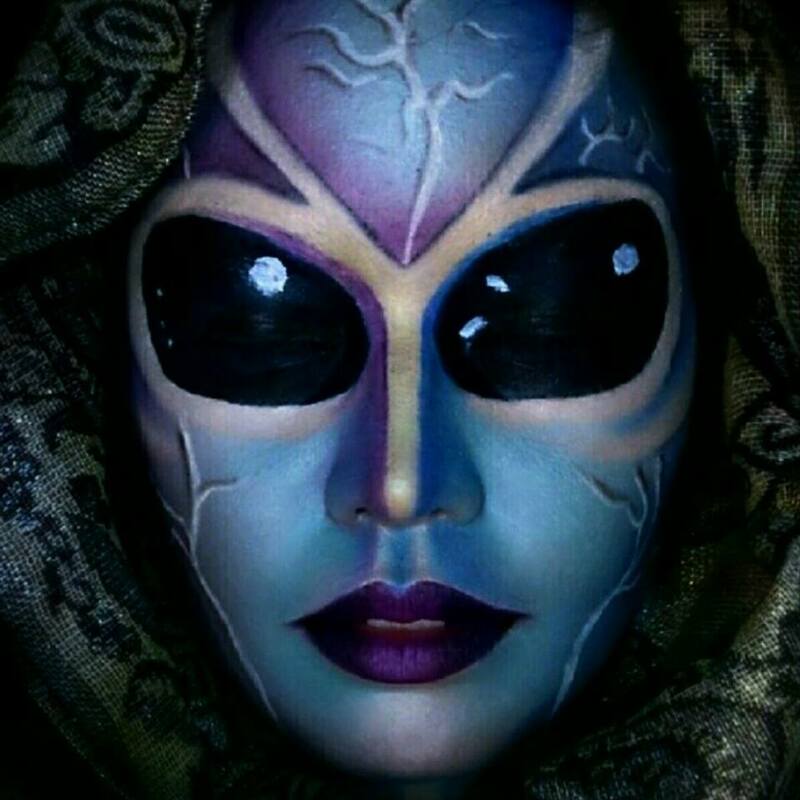 A lot of my competitors were using airbrush and templates that I didn’t have that time. They made their looks two times faster than I was, since I was doing everything manually and traditionally. I was blessed on the last day when they announced no one can use non-Shu Uemura products including airbrush which made the competition equal. My opponents were tough, because they were all really talented and creative: the top 3 all studied Fine Arts. 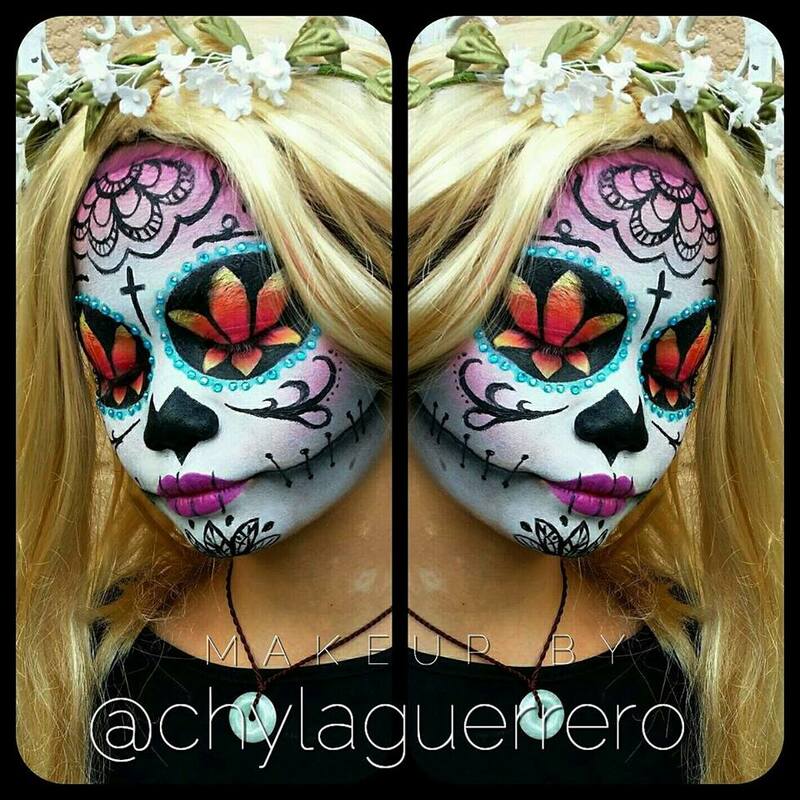 When did you start doing Halloween makeup? 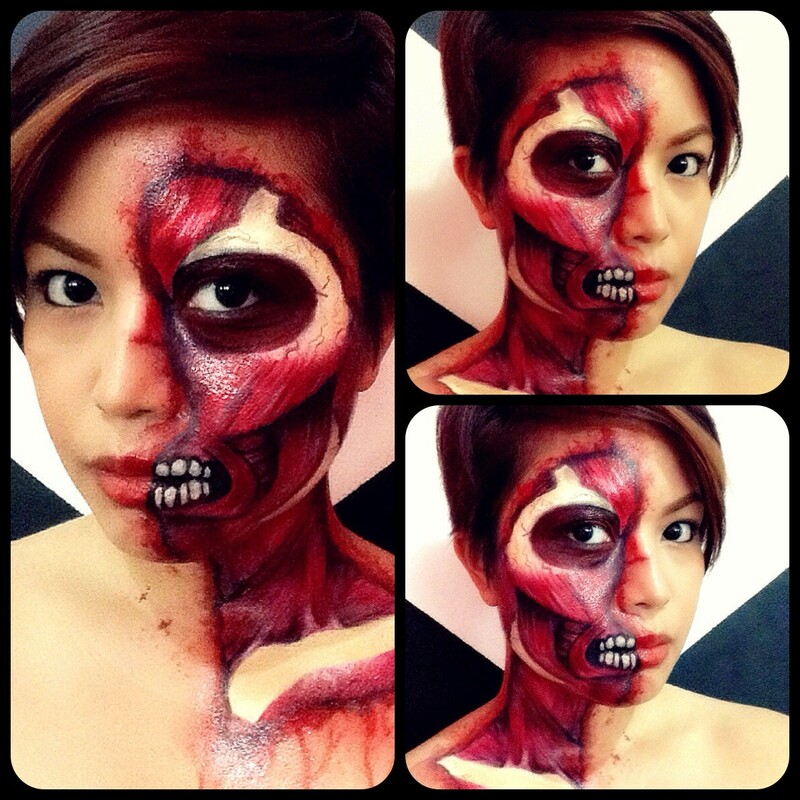 CG: I started doing Halloween makeup on myself and posting it online last year. 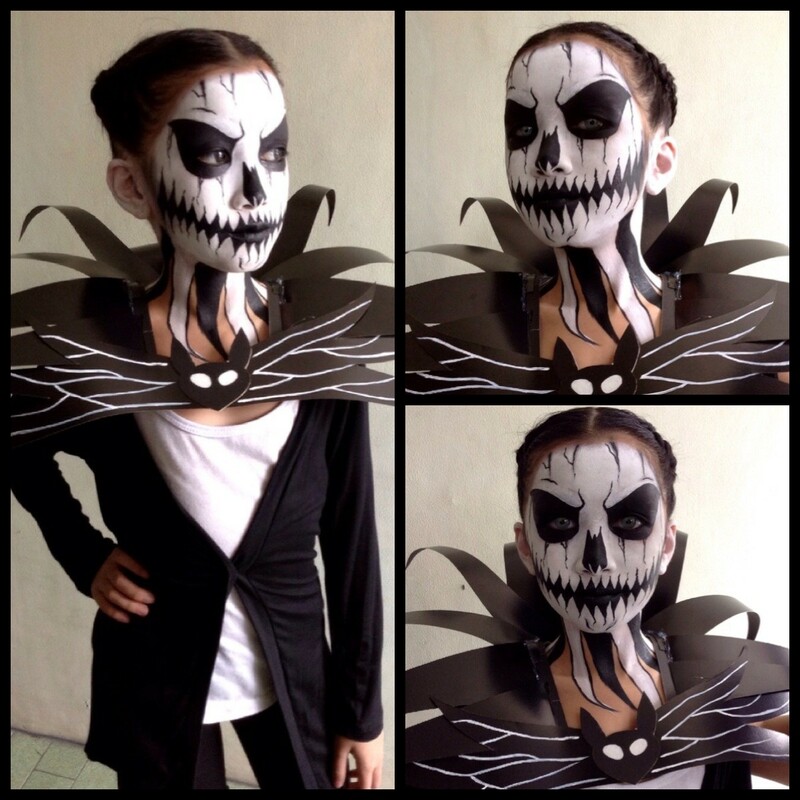 One of my first looks was Darth Maul and Jack Skelington and got positive feedbacks. 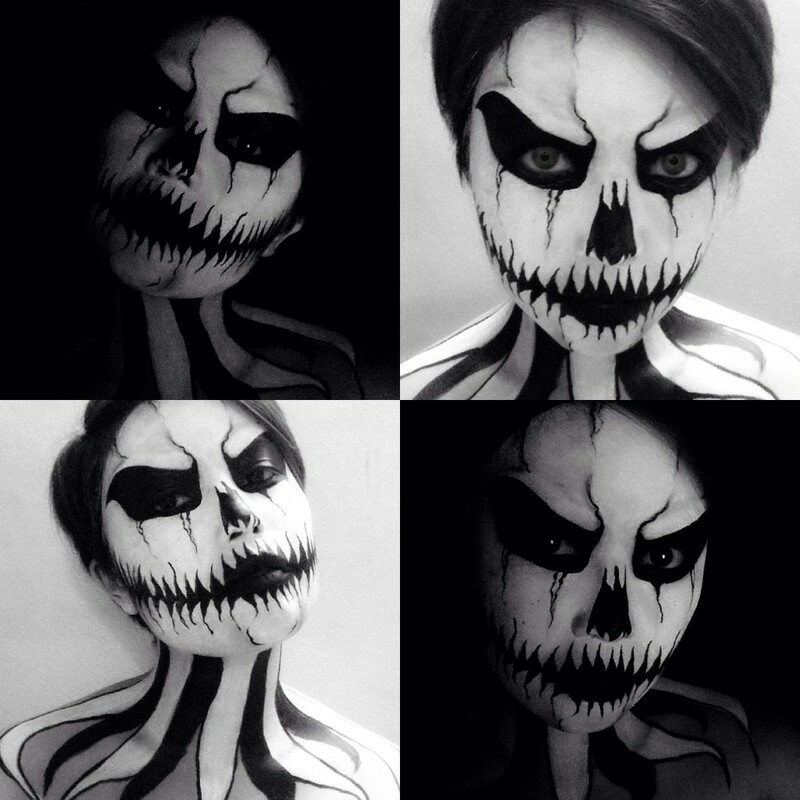 I then created more looks, experimenting on scary faces, movie characters, fictional characters, etc. 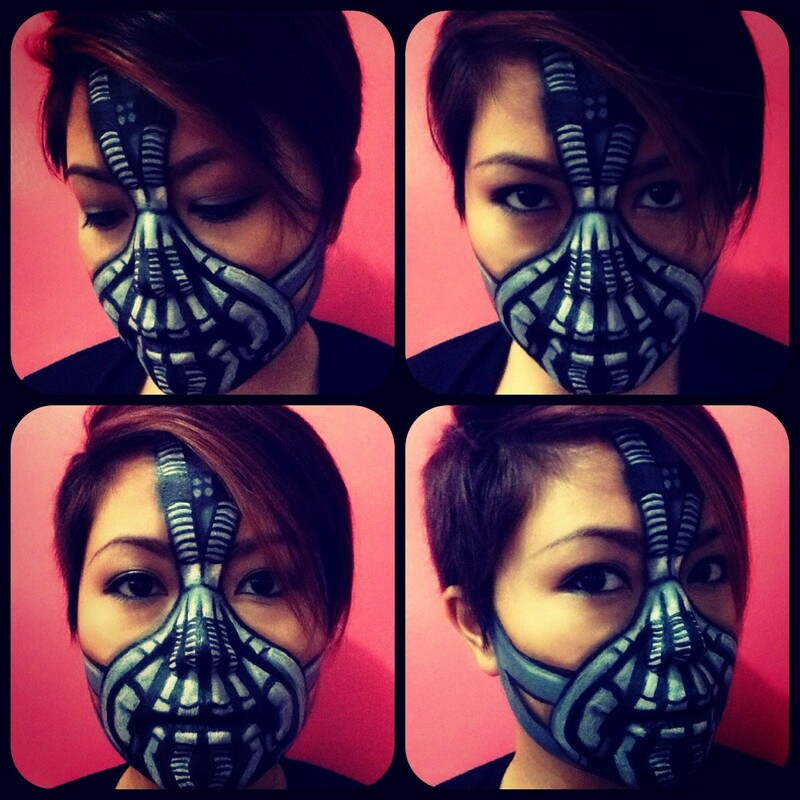 Super, noh? The main photo is so beautiful! Hope you’ll be a regular blog visitor!